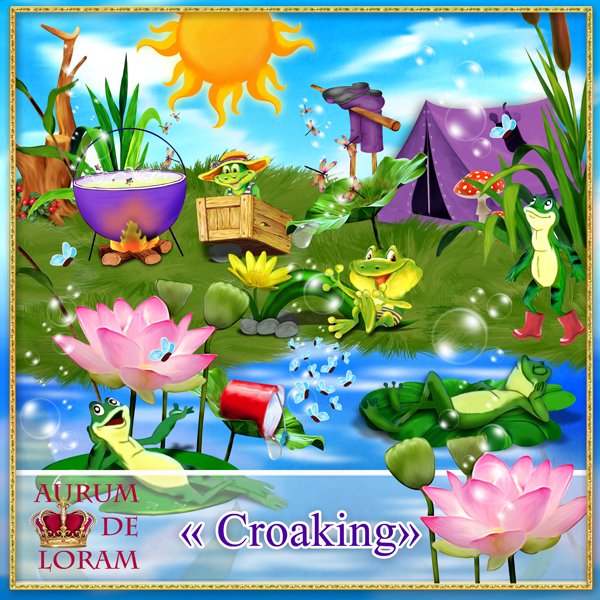 Мой творческий мир: Scrap kit "Croaking" from "AURUM de LORAM"
Finally we can present you our new product after such a big break. 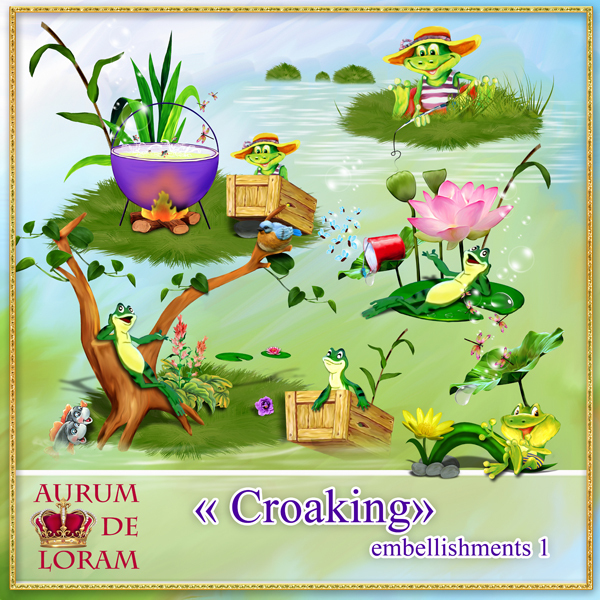 Cute scrap kit "Croaking" with funny green frogs. 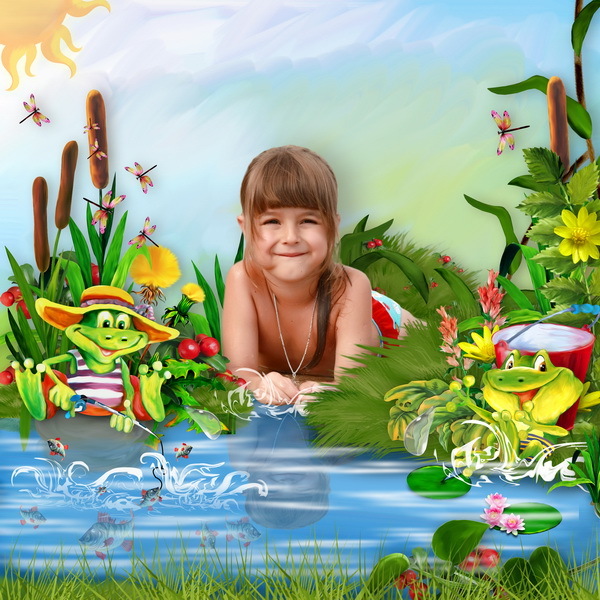 it contains: 8 jpg papers(3600*3600) and 84 elements in png.